Scientists of Sound: Dive | How Long Have You Known? 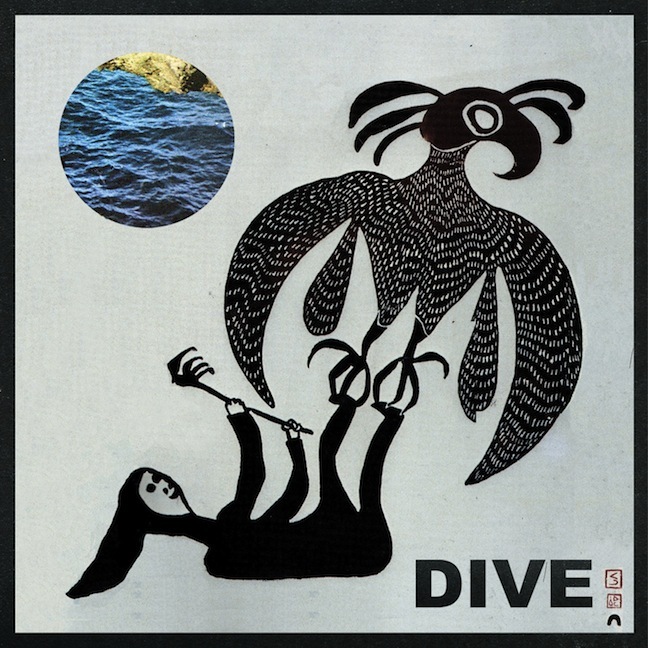 Dive | How Long Have You Known? mp3 || Dive - How Long Have You Known? Beach Fossil's Zachary Smith is set to release his debut album on June 26th via Captured Tracks. Underpinned by the same progressive tones we have all grown to love from Beach Fossils, this new project travels on the same equal wavelengths. Clear cut, catchy guitars and shimmering riffs that lead the way to the ever so addictive verses & chorus. Download above.